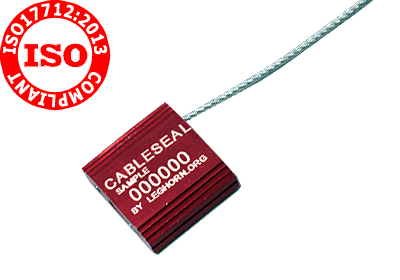 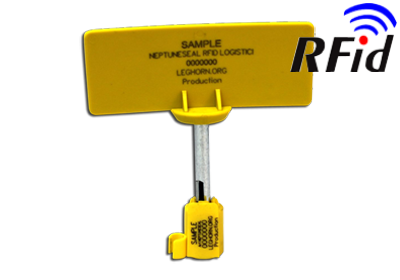 LeghornGroup is one of the most important European manfuactures of security seals. 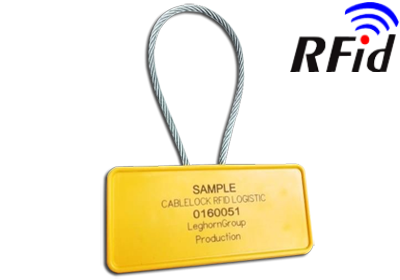 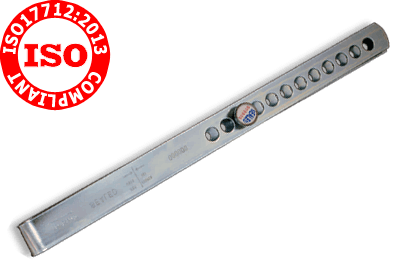 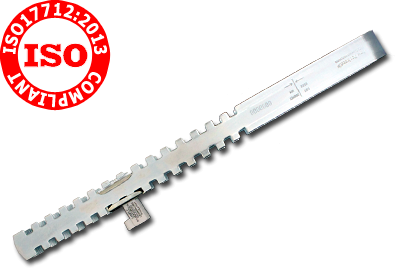 A key area of our products are our high security seals ISO 17712: 2013. 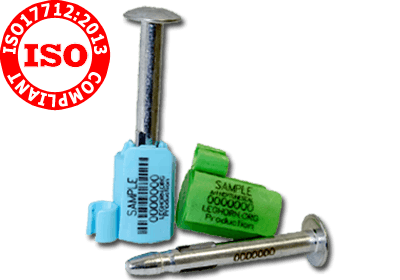 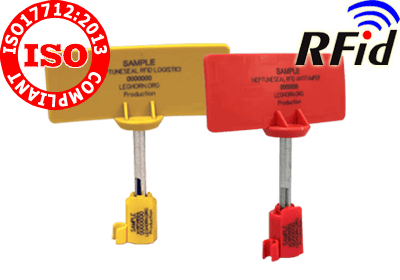 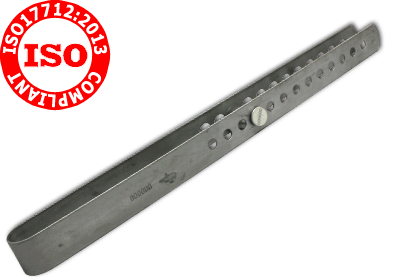 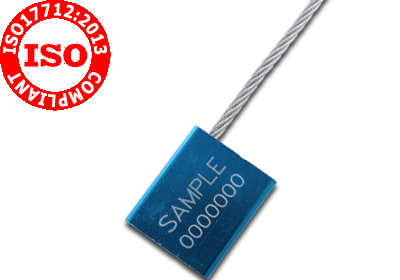 – Bolts seal (RFID Antitamper).